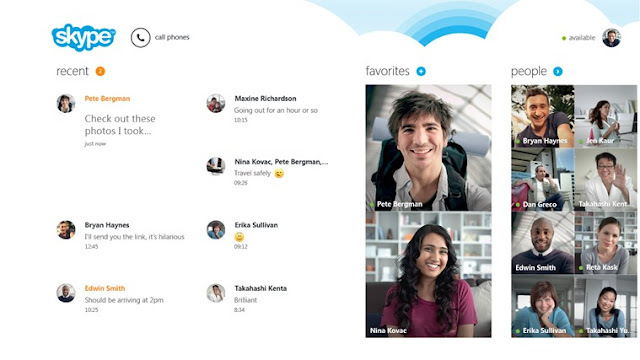 Microsoft updates its Skype for Windows 8 with high definition (HD) video support and sharing experience. With this new version Windows 8 users can send 720p video and receive 1080 video. This release comes with improved stability of video messaging feature, now you can share video messages with your friends even if they are in offline. And the company made video messaging easier to find with improved notifications. And also the new version arrives with various bug fixes and improvements. Now you can download updated Skype for Windows 8 directly on Skype.com or Windows store.